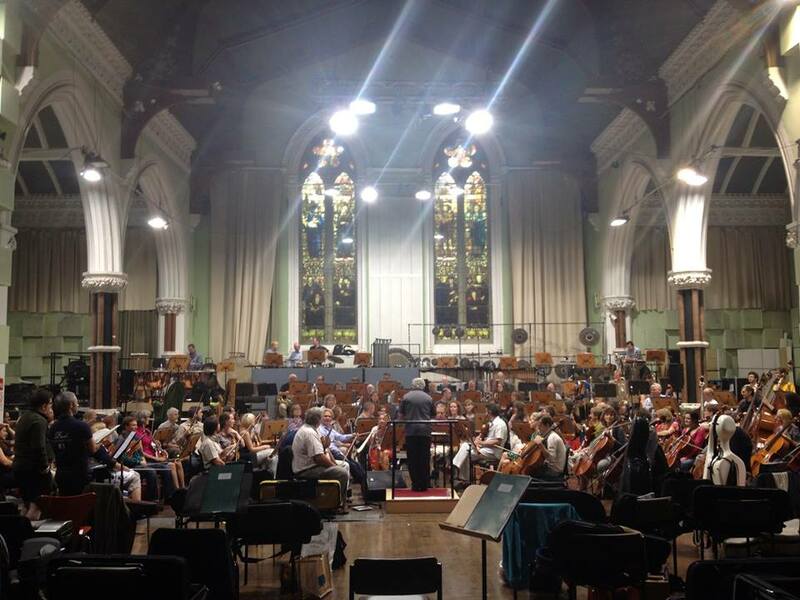 Exciting first rehearsal yesterday with full orchestra of FESTIVAL CITY. Here’s the Royal Scottish National Orchestra trying out the piece for the first time, in their rehearsal space in Glasgow. On my way back there now for more rehearsing. More pictures soon.